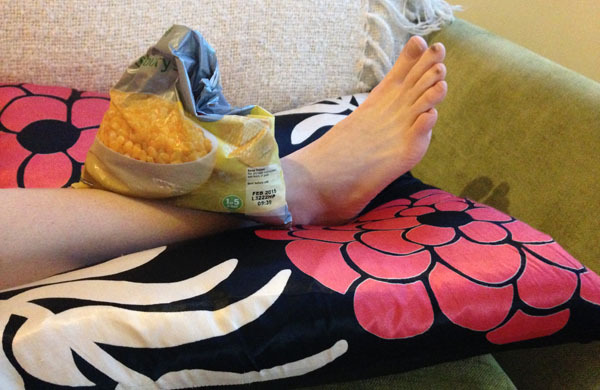 While every running injury is different, if something feels a bit dodgy your first port of call is to the freezer for a bag of frozen peas followed swiftly by a hobble to the sofa. One of the big frustrations of being injured is not being able to run. But this is often the best course of action. One of the big fears runners have is that they’re going to lose fitness - don’t worry! You’re not going to forget how to run overnight and a week or two not running won’t make a huge difference. Trying to run before you’ve healed can just prolong the time it takes you to recover and keep you on the bench for longer in the long run. You’ve iced it, you’ve kept it elevated and you’ve taken some time off running but it’s not getting any better - it’s time to get a diagnosis. Your GP might be a good place to start or see a sports physiotherapist specialising in running injuries like Back in Action who have clinics across London. While your injury may have been caused by a trip or fall, a lot of injuries are actually caused by something about the way that you’re running or training. Running too much, or at too high an intensity can lead to overuse injuries so look at your training load to stop these before they occur. The Running School offers technique sessions designed to help you avoid injury. 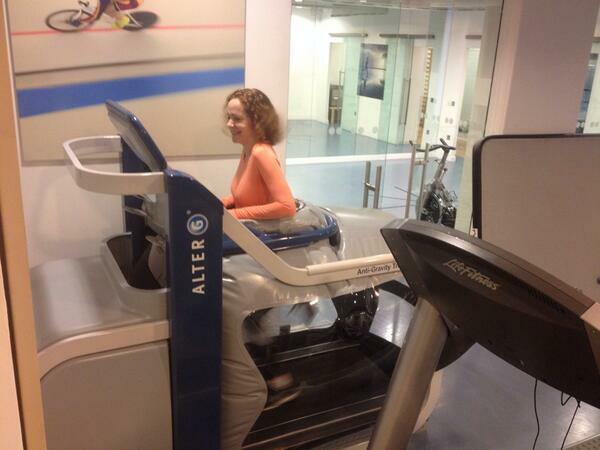 So you’ve been told you can’t run for a couple of weeks, but that doesn’t mean you can’t exercise. You might be able to do low-impact exercises like swimming or cycling to keep you occupied and top up your fitness levels. Ask your doctor or physio what you can and can’t do and who knows, once your injury is healed you might find yourself signing up for a triathlon with your new found love of swimming and cycling. For those who absolutely cannot take the thought of not running, Pure Sports Medicine offer sessions on an Alter-G Anti Gravity Treadmill. You’re strapped into a pair of shorts that take your weight and make you feel like you’re running on a cloud. You’ve been given the green light to start running again or you feel completely better - great! Don’t dive right back into training where you left off. Ease yourself back in with a few short easy runs and guild up the distance and intensity of your runs gradually. If you find yourself injured in the build up to a race, be realistic about your situation. 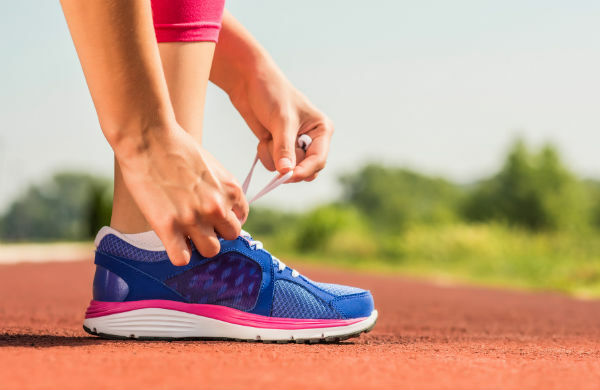 If you feel fit and healthy come race day, that’s great but missing a chunk of training may mean you have to reassess your goal for the event. If you’re still injured by race day, the temptation to push on through the pain to get to the finish can be strong, but ask yourself is it worth it? Do you want to potentially do yourself more harm for one race? Although it’s difficult, sometimes missing the race is the right decision. Find deals for health and fitness in London.